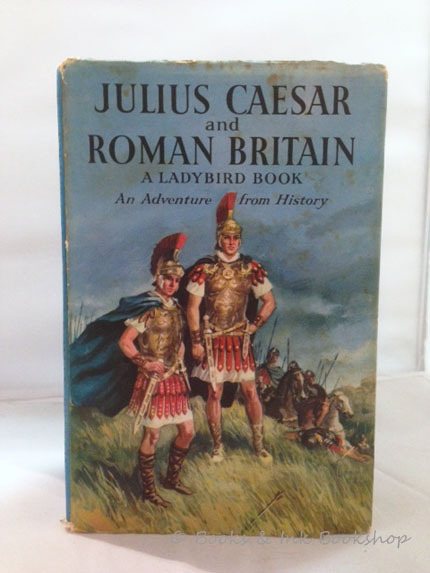 HBO's Rome dvd boxed set plus Goldsworthy's "Anthony and Cleopatra" plus Ladybird books equals a wargames project for the dark winter Northern European evenings! What could be better than pyramids , deserts and the exotic sights,sounds and smells of the Orient to warm one after struggling home through the rain and chill? 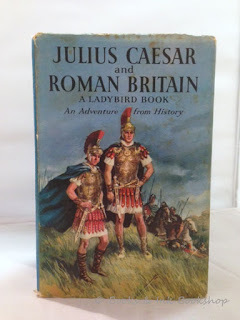 A couple of Roman Generals- ideal inspiration for my version of mark Anthony. I am trying to resist depicting him in a lion pulled chariot. Great idea....how I wish they still made kid's books like that now. The illustrations are wonderful, be it Caesar, Robert the Bruce or Robin Hood. It was Ladybird's Napoleon wot got me started. You need to add Carry On Cleo to the list of references; "Infamy. 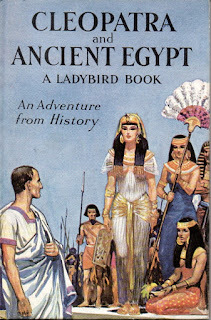 Infamy etc...."
I have fond memories of peering through the Cleopatra book when I was a child. 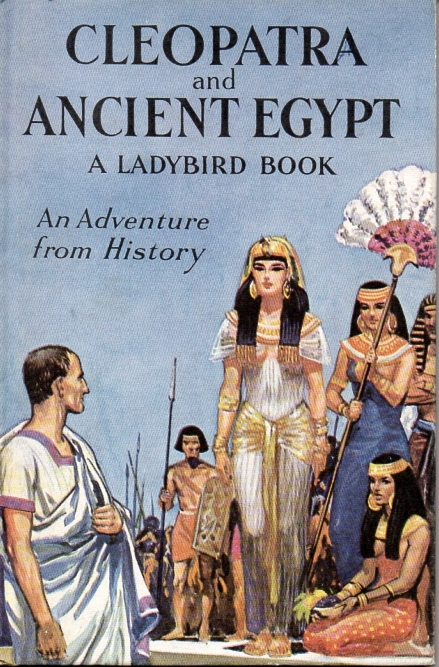 But wasn't Cleopatra part of the Ptolemaic Dynasty? If so shouldn't their army be Macedonian styled, as Ptolemy was one of Alexanders generals? Just a thought. Hope your project goes well!